Nicole Kidman looks absolutely magical for the latest issue of Harper's Bazaar Australia December 2013 in a ballerina inspired editorial. I have always thought of Nicole Kidman as one of the most elegant women in Hollywood especially on red carpets and the gowns, the hair and makeup in this shoot just shows her true beauty. 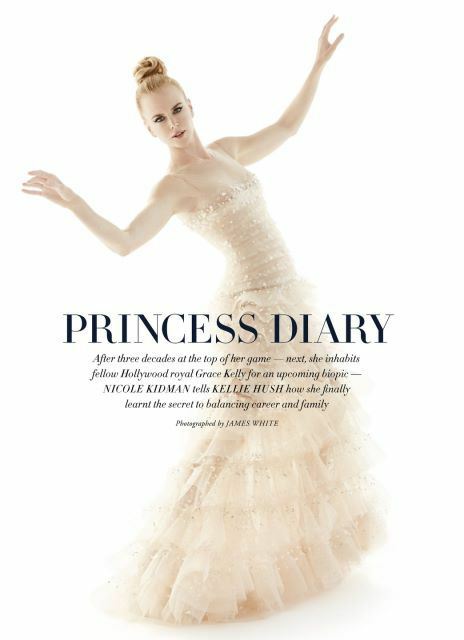 No comments yet on Nicole Kidman for Harper's Bazaar December 2013 .